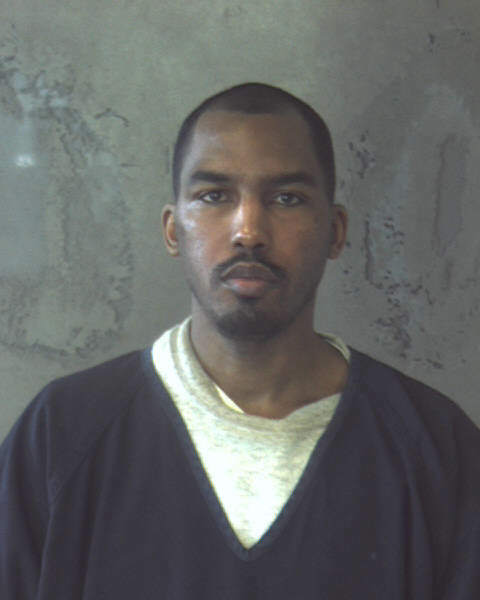 DECATUR, GA – Accused serial killer Aeman L. Presley was sentenced Monday to two life sentences without the possibility for parole for killing a Cobb hair dresser and a homeless DeKalb man. Presley, 35, pleaded guilty to all charges connected to the Sept. 26, 2014 shooting death of Calvin Lewis Gholston and the Dec. 6, 2014 robbery and shooting death of Karen Pearce. Presley was charged with malice murder, felony murder, aggravated assault and possession of a firearm during the commission of a felony for Gholston’s death. He was charged with malice murder, multiple counts of felony murder, aggravated assault, possession of a firearm during the commission of a felony and armed robbery for Pearce’s death. Presley initially pleaded not guilty to accusations that he murdered Pearce. And he is currently charged with murder in two other unrelated Fulton County homicides. He will be turned over to the jurisdiction of the Georgia Department of Corrections to serve out his sentence.